17800QTP is rated 5.0 out of 5 by 1. 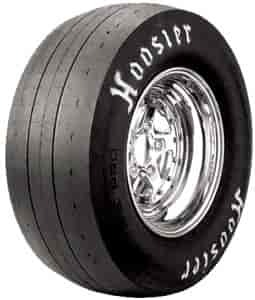 Rated 5 out of 5 by Lamigra32 from Awesome I bought these tires for the orchard truck (my 1981 Dodge D150) and they are awesome. They weren't kidding when they said not for highway use they are slicks with two grooves cut in them. Best tires every! Jegs is also awesome!